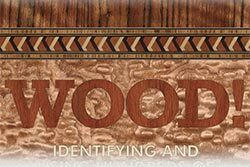 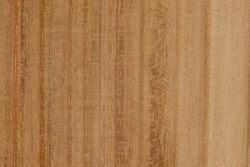 Comments: Not to be confused with the much more commercially popular and common koa (Acacia koa), found mainly on the island of Hawaii. 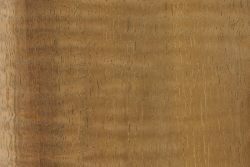 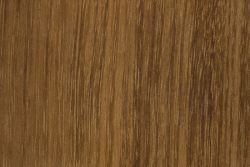 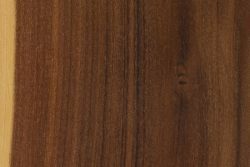 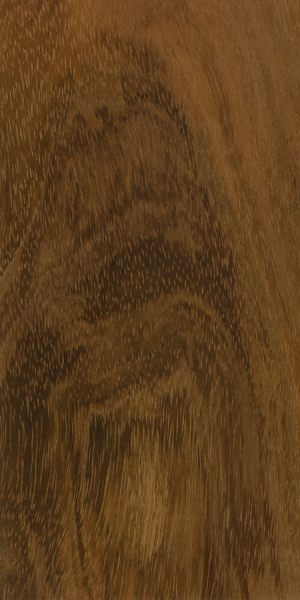 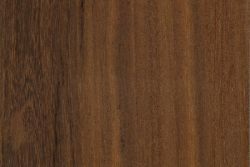 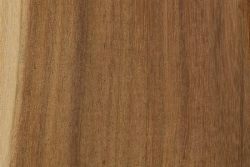 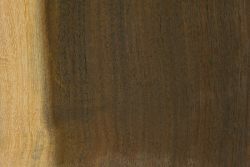 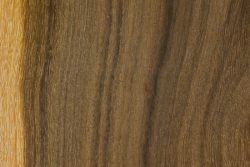 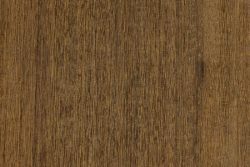 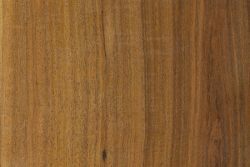 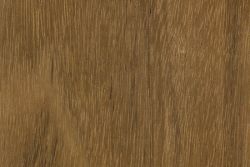 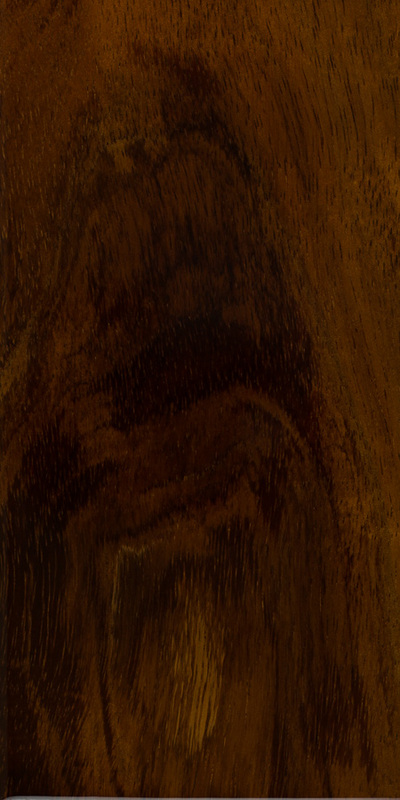 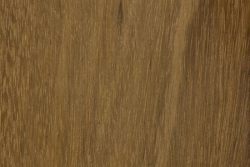 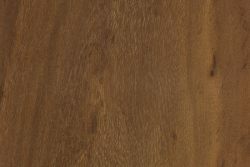 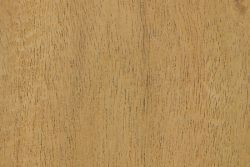 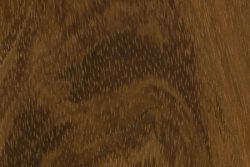 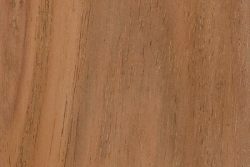 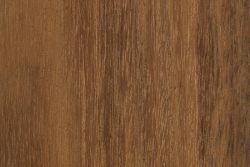 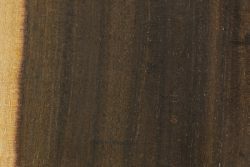 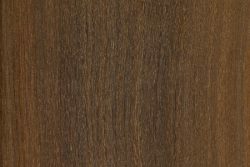 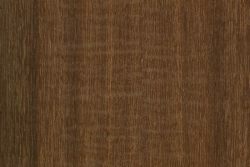 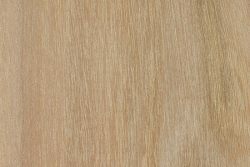 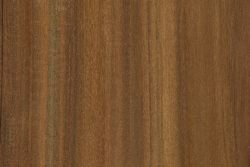 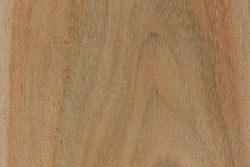 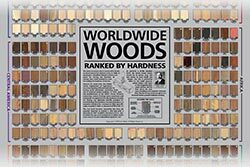 Formosan koa is a slightly heavier and more obscure wood. 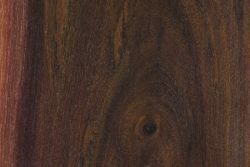 The root bark of the tree is sometimes harvested and ground into a medicinal powder.